Shelter Cymru helps thousands of people every year who are struggling with bad housing or homelessness – and we campaign hard to prevent it in the first place. We believe that everyone has the right to a decent, secure home. Yet despite the UK being one of the richest countries in the world there are still far too many people who do not have a place they can call home. One of the leading causes of homelessness in Wales is eviction from privately rented homes. The law currently allows landlords to evict tenants for no reason at all. Sign our petition to end ‘no fault’ evictions. An end to homelessness is possible if we all work together. You can make a difference in more ways than you realise. We are campaigning to raise awareness about Discretionary Housing Payments (DHP). It’s up to councils to give the money out to people who need it. Most people are only three pay packets away from homelessness. Read all about the 9 Signs that a friend or work colleague may be at risk of losing their home. If they all abolished intentionality for households with children tomorrow, we could save 400 children from homelessness by 2019. Between late January and early March 2016 we carried out a mass participative mystery shop of 85 letting agents across Wales. Do you want all of the key information on housing in your local area, and across Wales? See our recent and past campaign success stories, how we have influenced change and the next steps for us and how you can get involved. 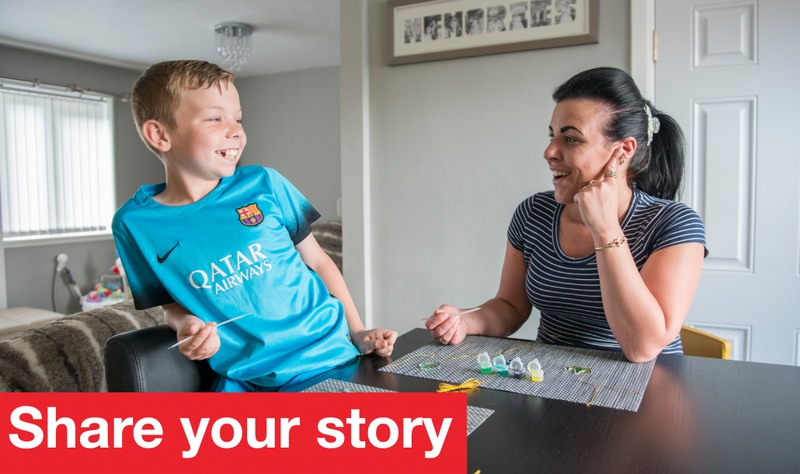 If you’ve had a bad housing experience, share your story with Shelter Cymru to help our work.